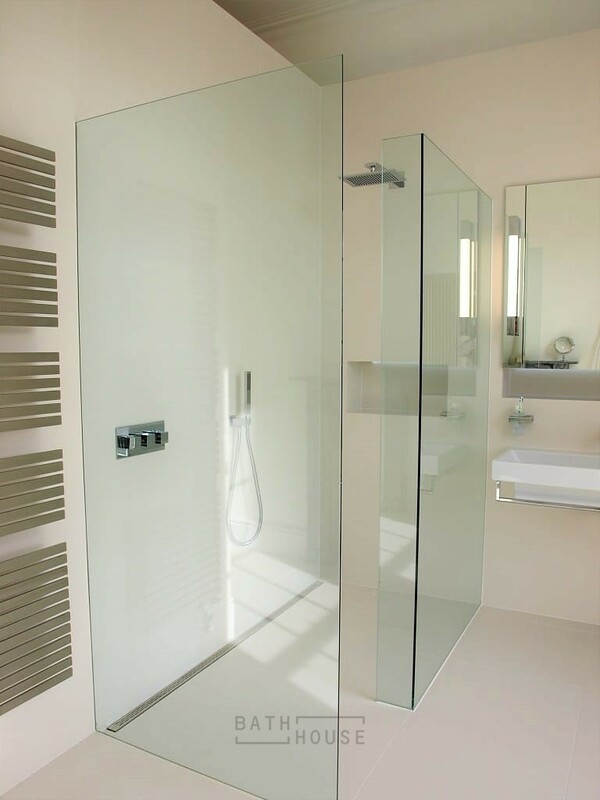 There’s a shower enclosure solution for every style & size of bathroom. 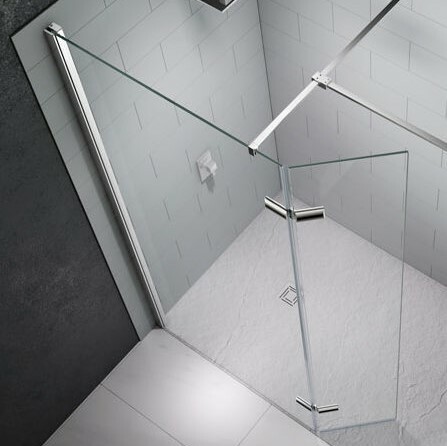 This month in Bathrooms In Focus we’re going to look from minimalist frame less walk-ins to space conscious options, allowing you to position a shower almost anywhere in the bathroom. 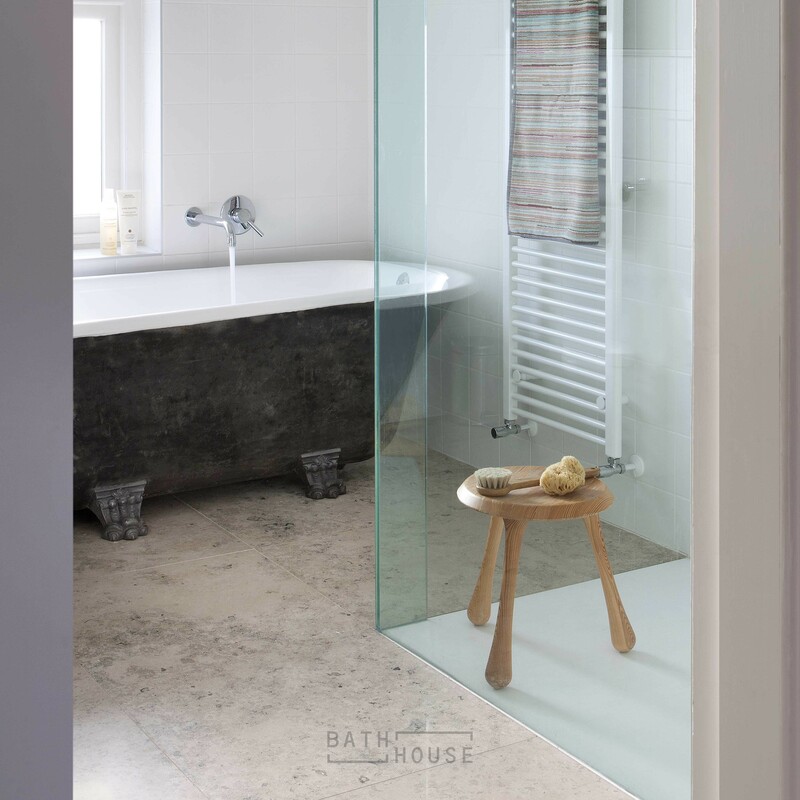 Along with our bespoke service we sell many of the industry leading brands that help our clients to create the bathroom environment of their dreams. 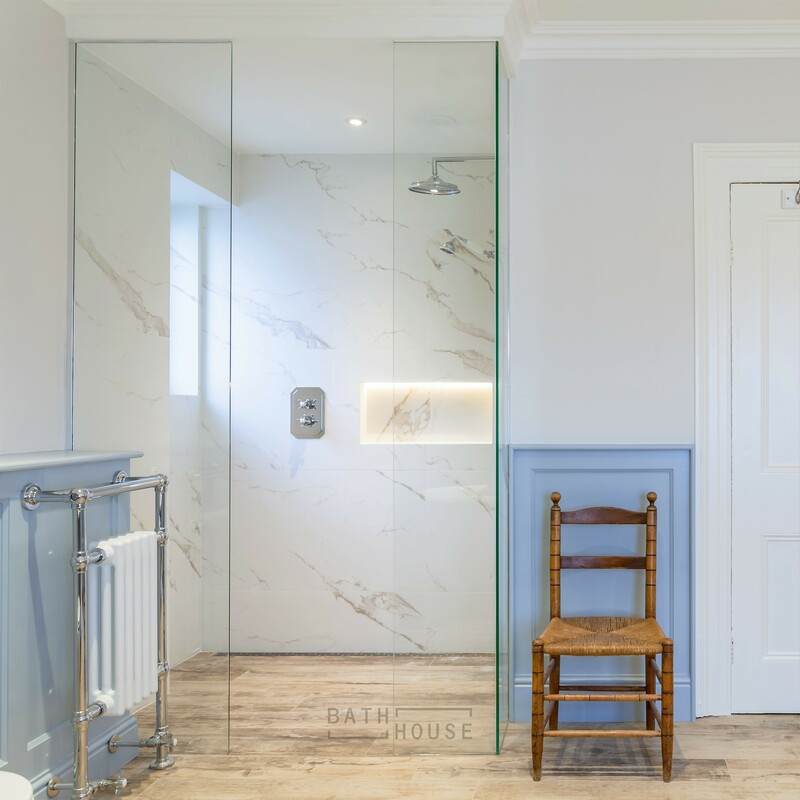 At Bath House we allow you to develop a bespoke personal shower enclosure of the highest quality, creating a luxurious & relaxing bathroom experience. 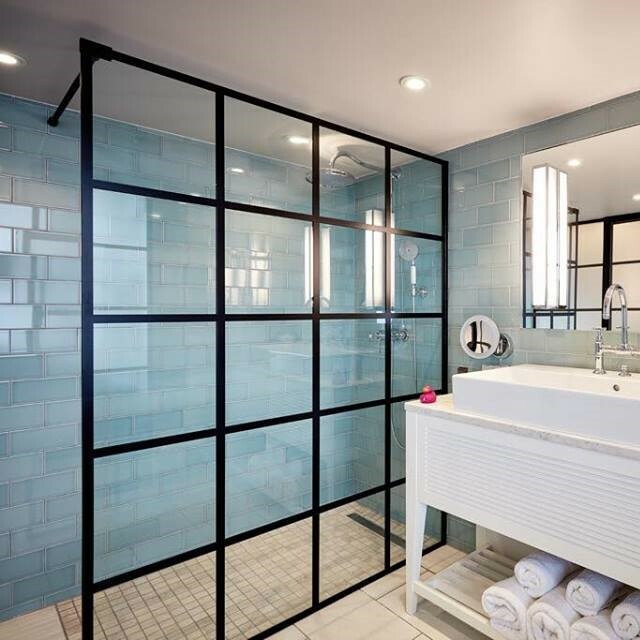 Our individually crafted 10mm thick toughened glass panels, complemented with stunning brass fittings, blend seamlessly into any bathroom for a stylish & sophisticated look. 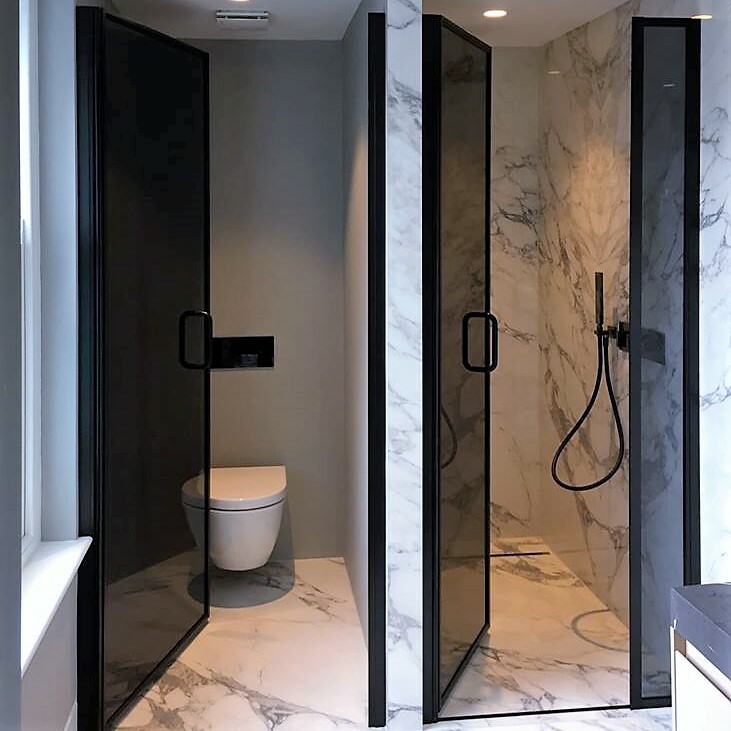 Doors & UV bonded glass panels can be created in numerous configurations to provide solutions to best maximise the available space of your bathroom. 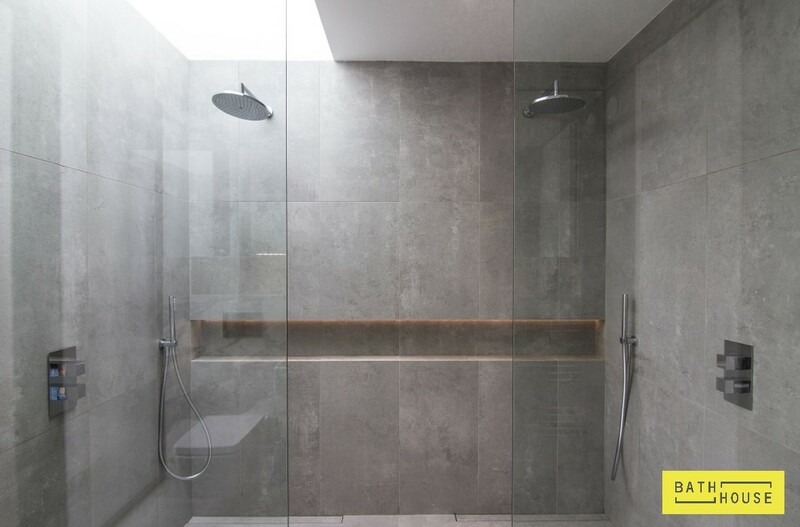 With our dedicated team of installation experts & designers we can survey, create & install the perfect shower environment, tailor-made to meet your unique bathroom wishes. 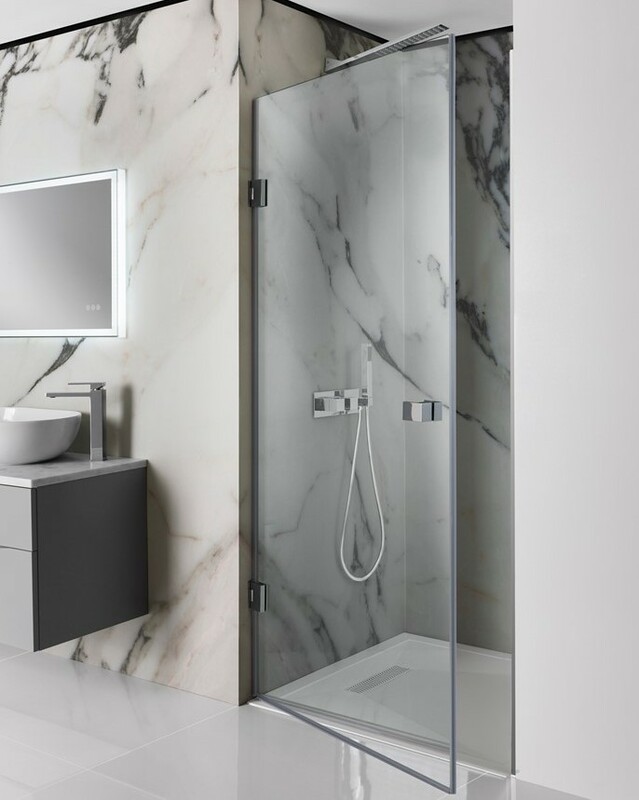 Drench aim to inspire by design, working with some of the world’s leading designers to manufacture enclosures that are at the forefront of design & engineering. 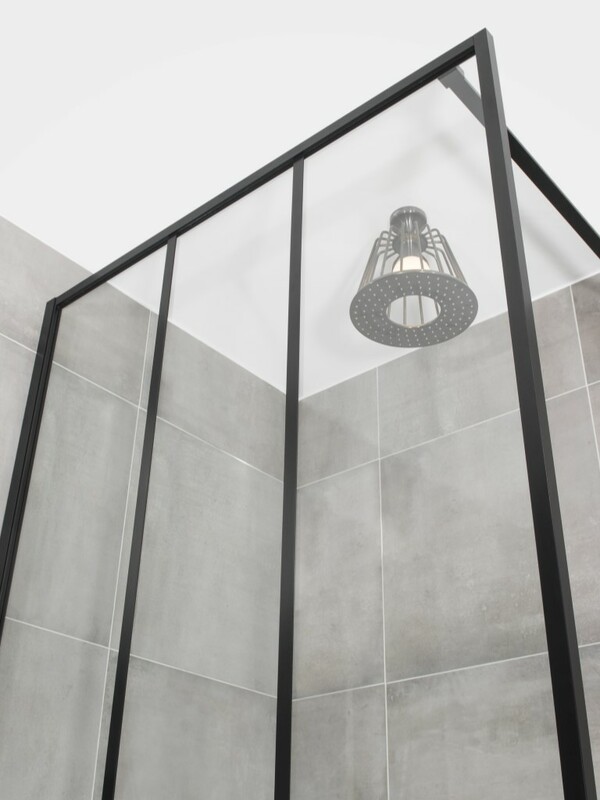 Rather than an accessory to the bathroom, Drench’s goal is to make the shower enclosure the focal point. You can have any colour but chrome. 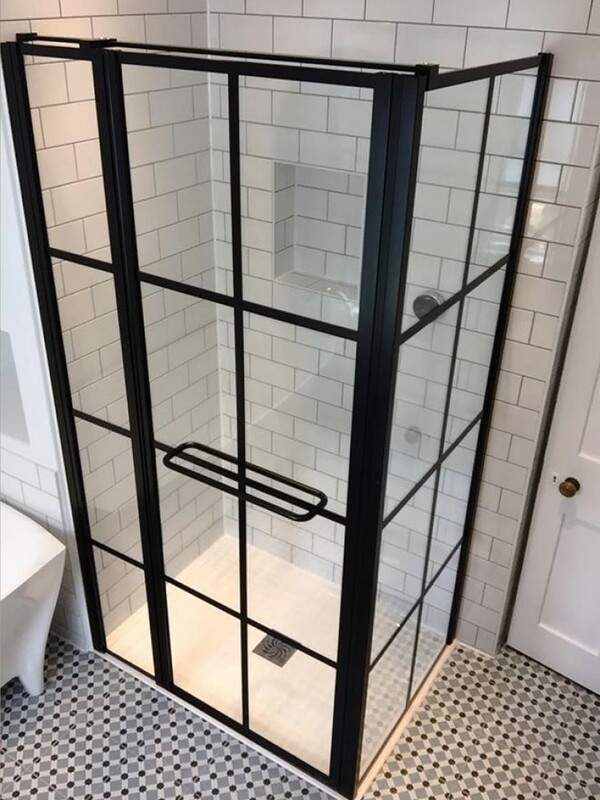 You can have any design but frameless. The only limitations are your imagination. 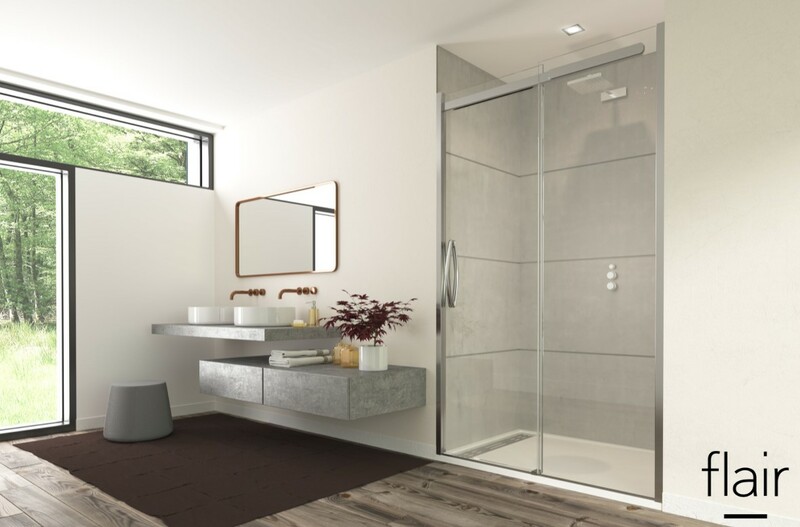 Merlyn is all about providing the ultimate showering experience, from the smooth running of the shower doors to the beautiful elegant design & quality of their fittings. 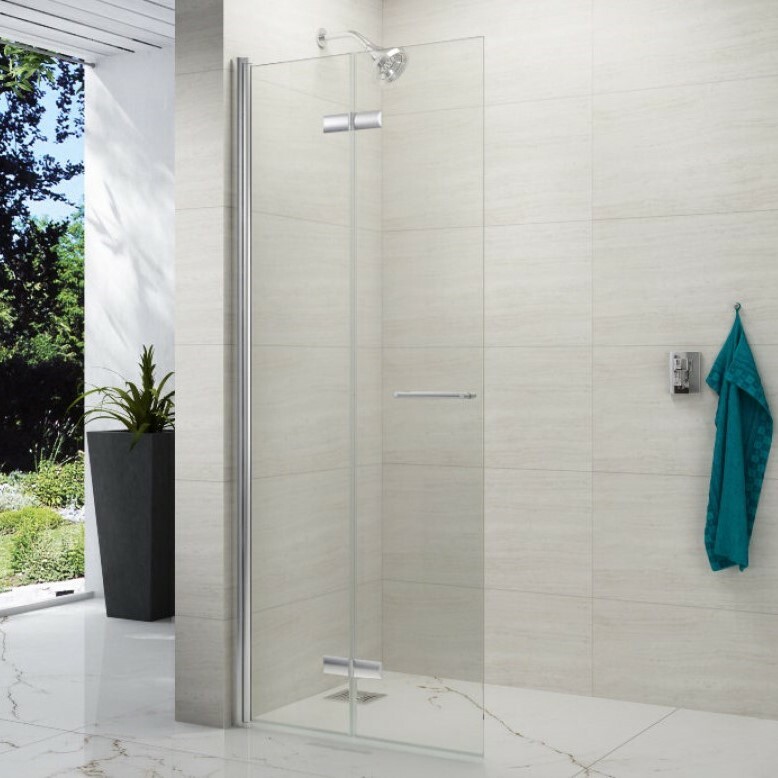 Whether it’s the frameless minimalist Series 8 or the smooth flowing curves & crisp contemporary lines of the Arysto Ten even the smallest of details have been considered, meaning the highest the demands in terms of design, quality & performance are met. The bathroom is a sanctuary & functional room that must withstand daily usage. Oro is designed with family life in mind, easy to install securely with every detail engineered to offer luxury, practicality & durability. 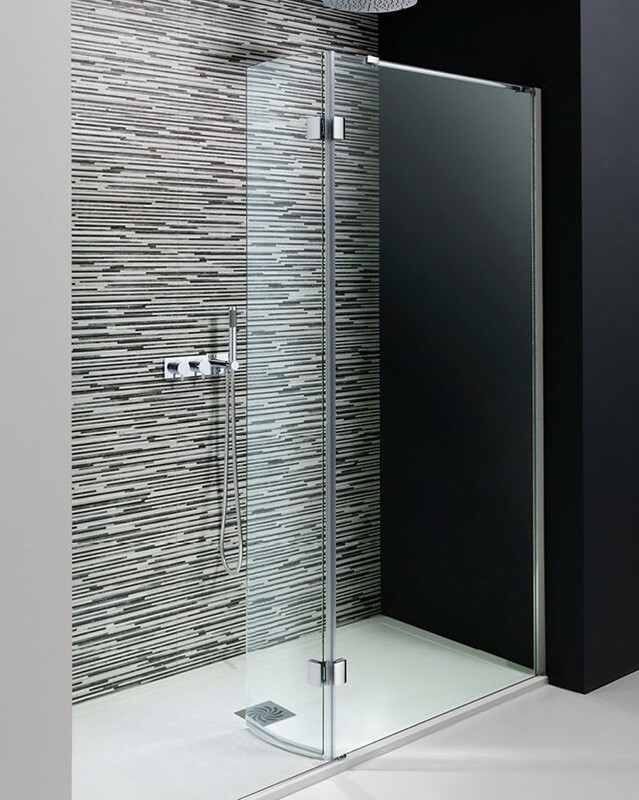 The unique handle design is sensuous & robust to the touch, while the toughened glass with hydrophobic coating is easy to clean & resists limescale. 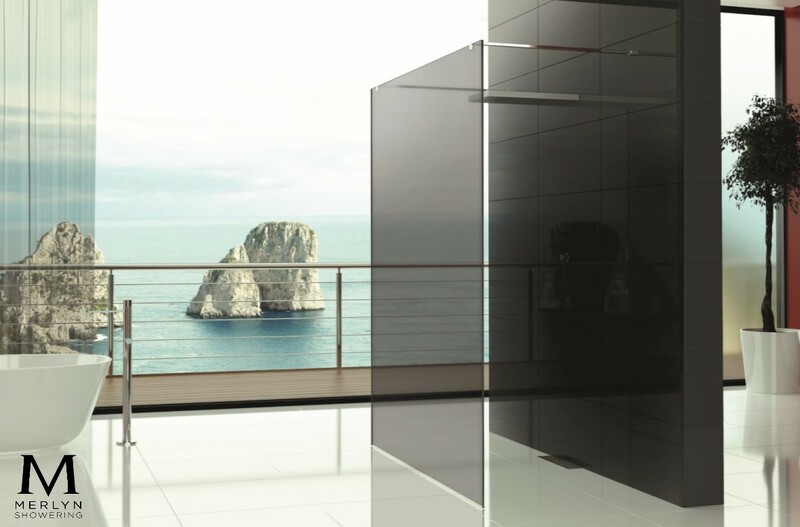 Doors glide over magnets with silent bearings and all mechanical details are cleverly concealed. 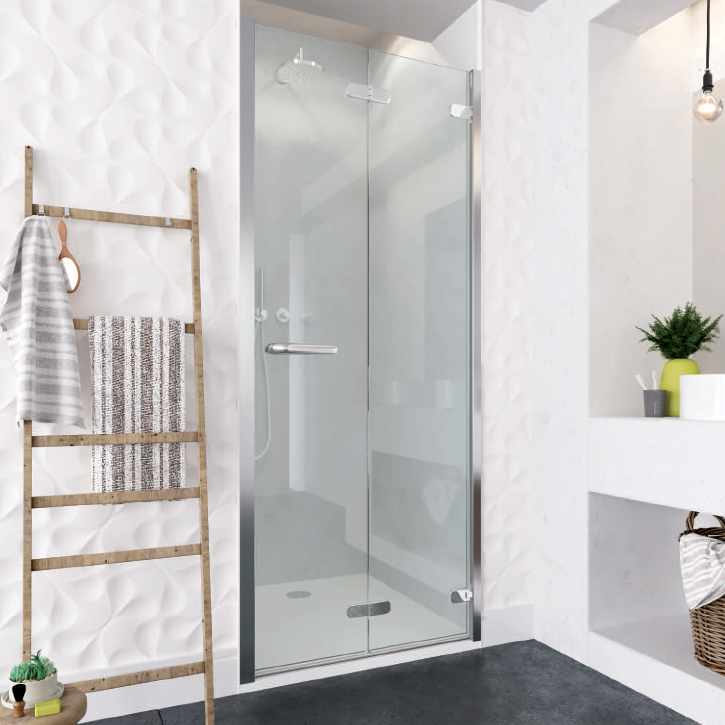 Enclosures in a comprehensive range of inspiring designs & innovative finishes to suit your bathroom space, personal style & lifestyle requirements. 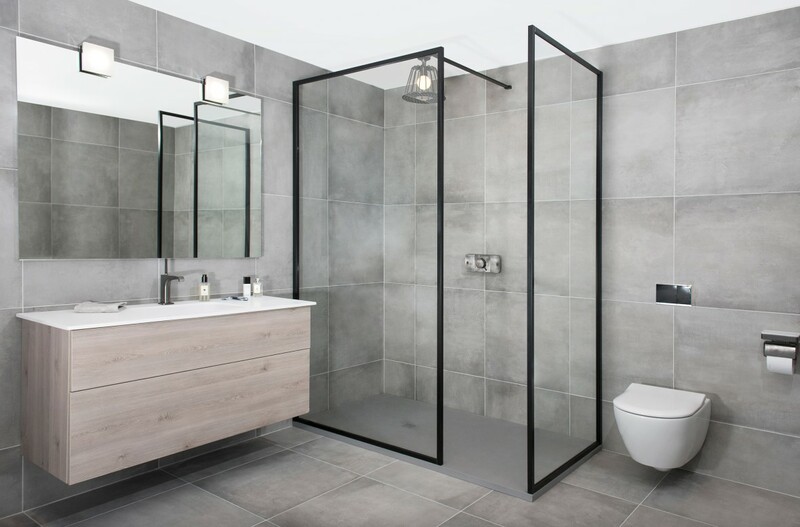 Including Design, a range of semi-frameless enclosures designed to sit beautifully on low profile shower trays & Zion, a deluxe range of 10mm enclosures & walk-in panels, combining frameless design with stainless steel detailing. 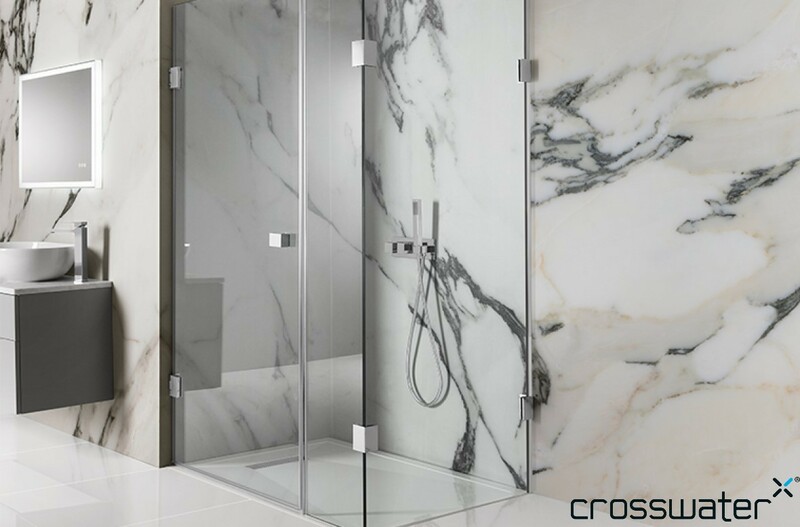 All coming with Crosswater’s “Clear Glass Protection”, a colourless treatment applied to their glass that acts as a lasting barrier to drastically reduce marking from hard water & chemical deposits that accelerate the aging process.